If you’re missing teeth in Bluffton, bridges and crowns from Dr. Joel Darrah at Buckwalter Dental Care may be the ideal solution for you. Missing teeth can cause a variety of health issues such as bite misalignment and teeth shifting, and can be embarrassing and hard to hide. Dental bridges and crowns are a great solution. Using two dental crowns that attach adjacent to your missing tooth, a “bridge” is created with an artificial tooth. This restores your smile’s natural appearance and functionality. 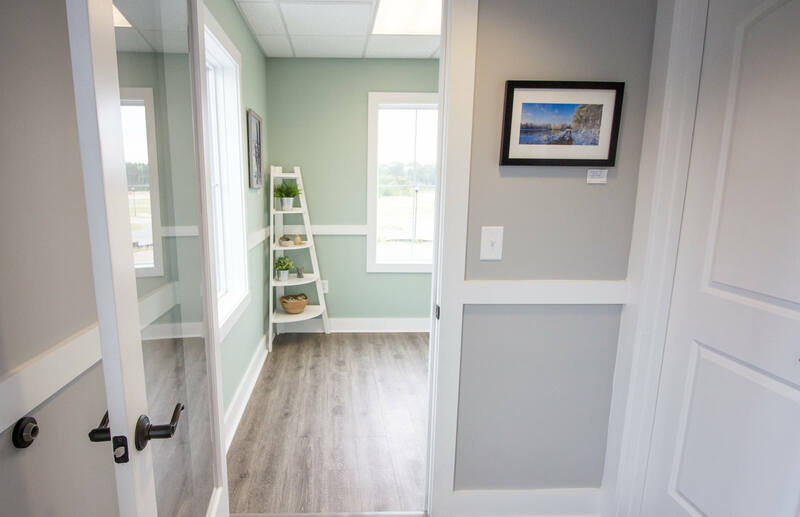 Dental bridges and crowns can usually be placed at Buckwalter Dental Care in as little as two appointments, though this will vary depending on the patient. 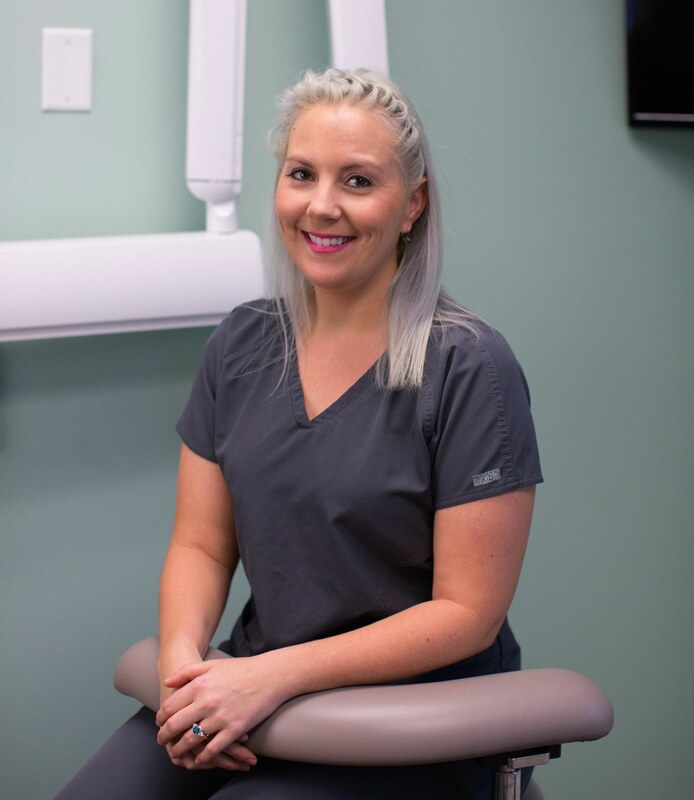 After Dr. Joel Darrah has determined that a dental bridge is right for you, you’ll come in for your initial appointment. During this time, Dr. Darrah will prepare your “abutment teeth” – the two teeth adjacent to your missing tooth. These teeth will have enamel removed to provide a stable surface for the application of dental crowns. The procedure is minimally invasive and requires only a local anesthetic. After this process is complete, Dr. Darrah will take impressions and images of your teeth. These images and impressions are sent to a lab. There, the dental crowns, artificial tooth, and bridge structure will be manufactured. This typically takes 1-2 weeks. Dr. Darrah will place a temporary dental bridge to protect your teeth and gums until your next appointment. When Buckwalter Dental Care receives the completed dental bridge, you will come in for your second appointment. The fit, finish, and quality of your bridge will be checked and adjusted to ensure a perfect fit. Then, the dental crowns are bonded permanently into place with dental cement, and the procedure is complete. Affordable – Dental bridges are usually quite affordable, compared to more expensive procedures like dental implants. In addition, most dental plans cover dental bridges and crowns, but will not cover the cost of a dental implant. Non-invasive – Dental implants require an invasive surgical procedure. Bridges and crowns, however, require only the removal of surface enamel, so they are much less invasive. If you don’t like the idea of dental surgery, bridges and crowns may be a better alternative for you. Long-lasting – With proper care, a dental bridge can easily last 15+ years. Compared to dentures, which must often be replaced every 3-5 years, dental bridges are a much better long-term investment. Faster treatment – Dental implants usually take 3-6 months or longer to be placed, because the jaw and gum must heal after surgery. Bridges and crowns can usually be placed in just a few weeks. Got missing teeth in bluffton? Come to Buckwalter Dental Care today! If you have missing teeth, it’s important that you replace them as soon as possible. If you don’t seek treatment, you could suffer from a wide variety of oral health issues. So come to Buckwalter Dental Care today to learn more about bridges and crown fittings. Dr. Joel Darrah will examine your mouth and provide you with all of the information you need to get the treatment for missing teeth. Contact us today by phone at (843) 815-3232, or visit our Bluffton office at 31 Innovation Drive Unit 2, Bluffton, SC 29910. We look forward to seeing you!